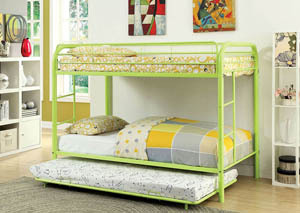 There is a spectrum of choices for colors and styles in the Rainbow Collection. 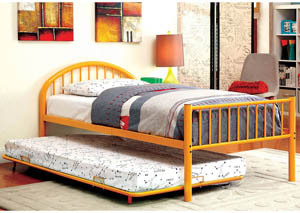 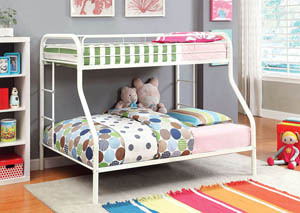 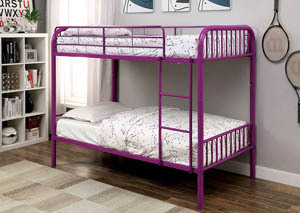 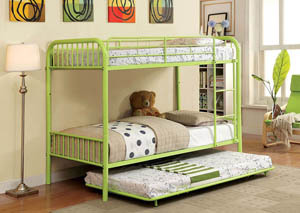 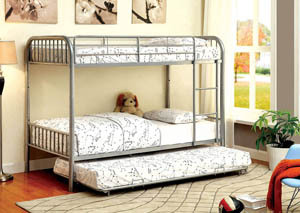 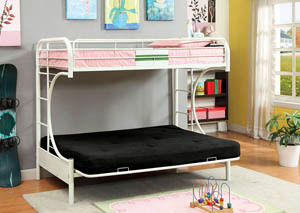 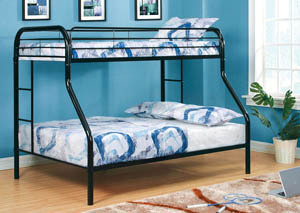 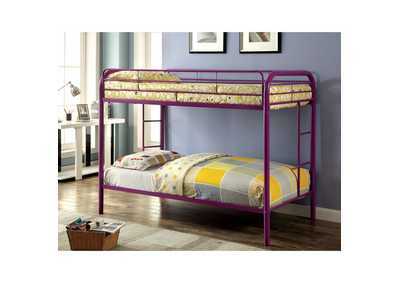 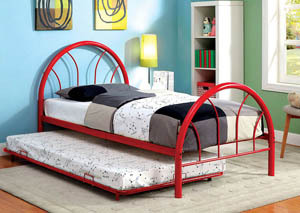 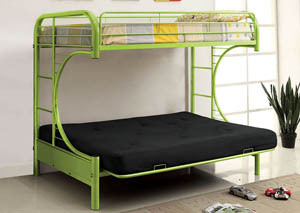 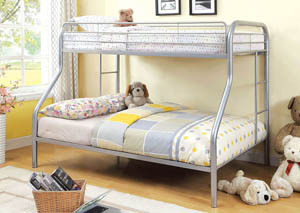 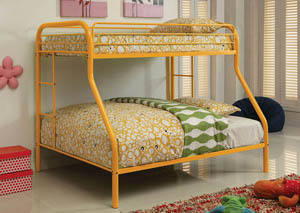 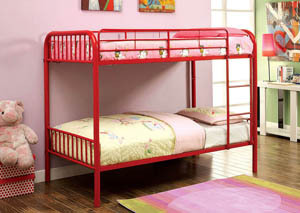 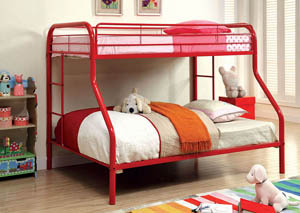 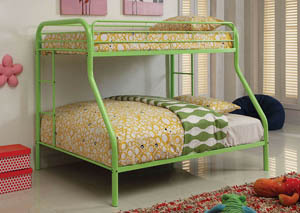 The Rainbow Collection is a series of metal bunk beds that come in multiple bed size combinations and six color options. 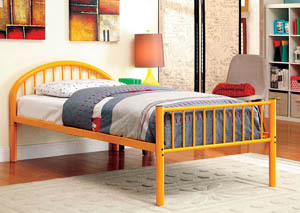 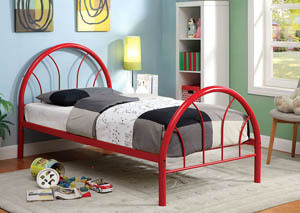 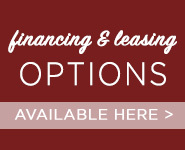 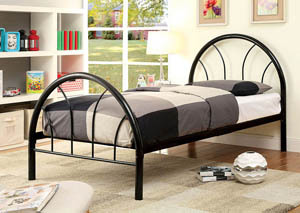 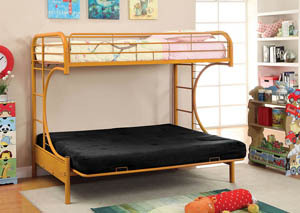 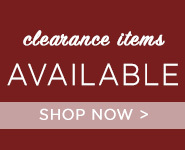 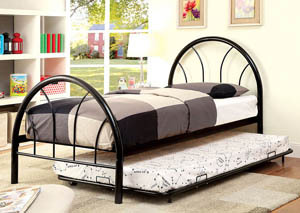 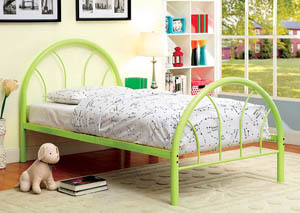 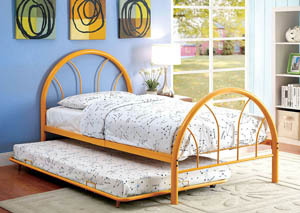 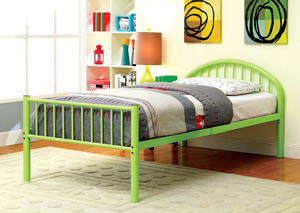 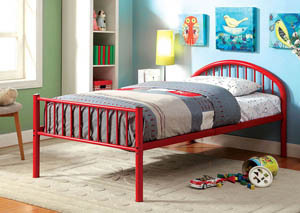 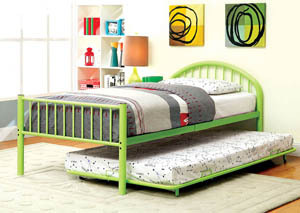 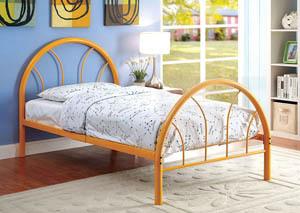 Styles include a twin/twin, twin/full, and a twin/futon base combo, and each style comes in seven colors. 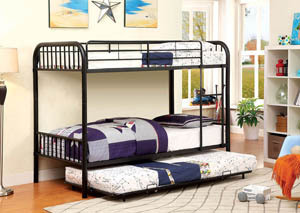 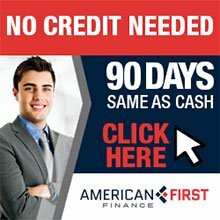 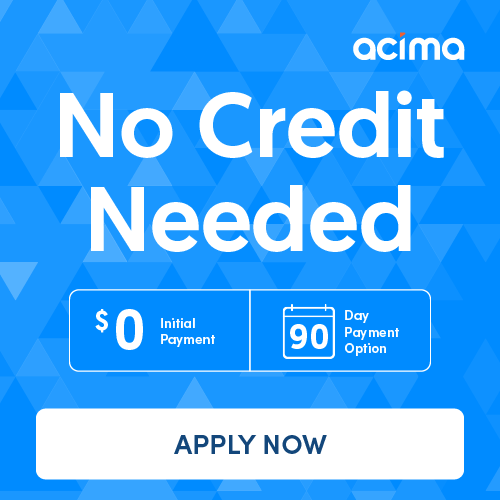 Common features include full metal construction with non-recycled heavy gauge tubing, and a focus on safety with improved rail reinforcements.